There's a new beta update to the Google app making the rounds. Like so many others, this one doesn't bring a lot of changes when it is first installed, but there are plenty of bigger things under the surface waiting to break out. While you can begin donating images to Google Lens today, the future also promises to have smart displays with shopping and YouTube suggestions, more places to set your default output devices for Assistant, and more. 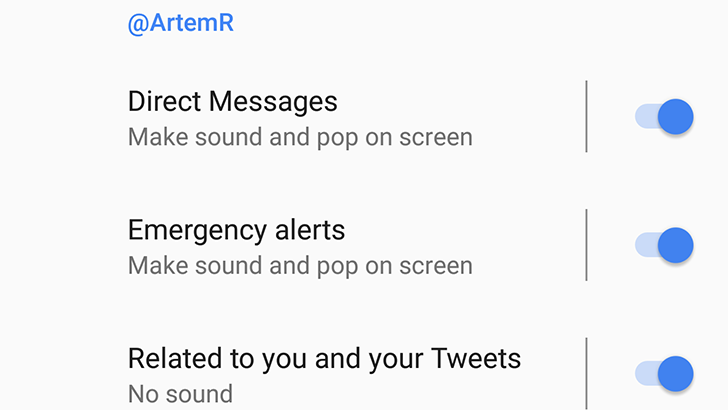 One of the new features in Android 8.0 Oreo was Notification Channels. 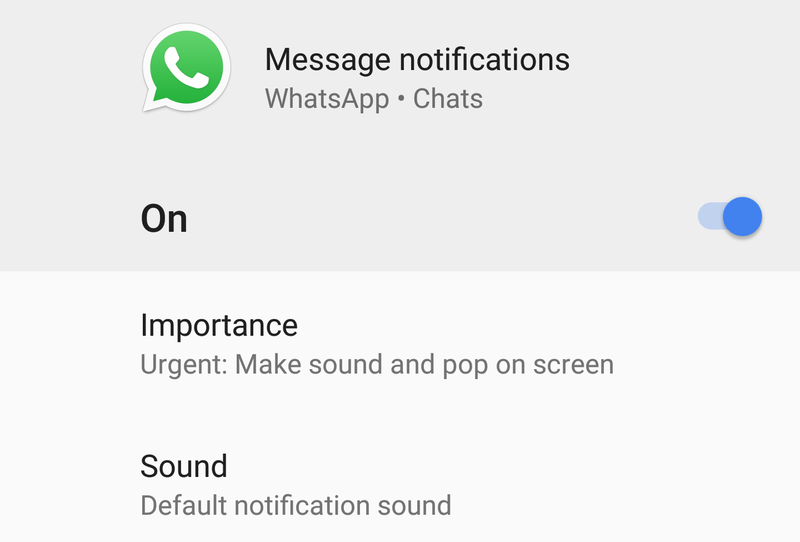 This gives users the ability to toggle categories of app notifications from the Android settings. WhatsApp was the latest high-profile app to add support for the feature, and now it appears Twitter is joining the club. Pocket Casts, one of our favorite podcasting apps on Android and my personal go-to for the last four years, has received a nice update to version 6.4 with a bunch of Android Oreo 8.0 features and plenty of fixes. A new version of the Google app is making the rounds to users that have opted into the beta channel. This update is a bit tamer than some other recent version bumps. The only change popping up in the live interface at this point is a command to return the Google search widget to its original styling. However, there are quite a few small topics in the teardown, including the addition of Scenes to the upcoming support for Routines (a.k.a. multi-action shortcuts) and a couple more details about Quartz and devices that may be related to it.